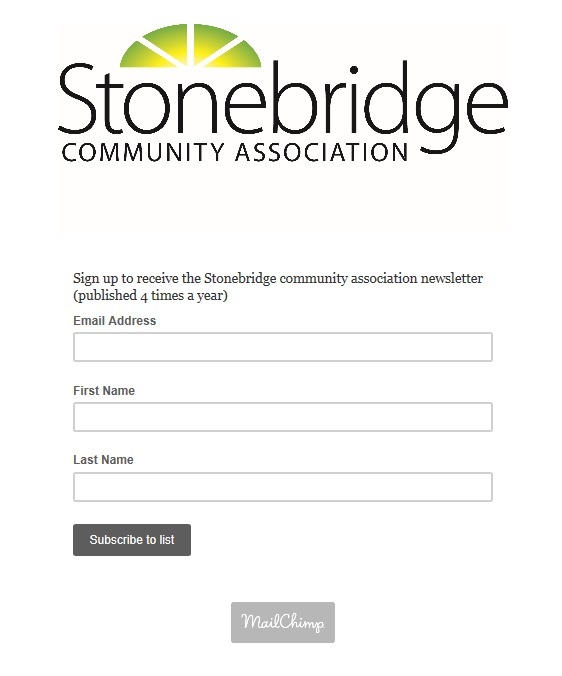 The Stonebridge Community Association is maintained by dedicated individuals who volunteer their time to improve the quality of life for themselves and others in the community. Share the feeling of community pride. When we all get involved, it’s amazing what can be accomplished!